SILICON VALLEY, California – The sun can burn you badly if you aren’t careful. Over the past decade, renewable energy has boomed across the planet. 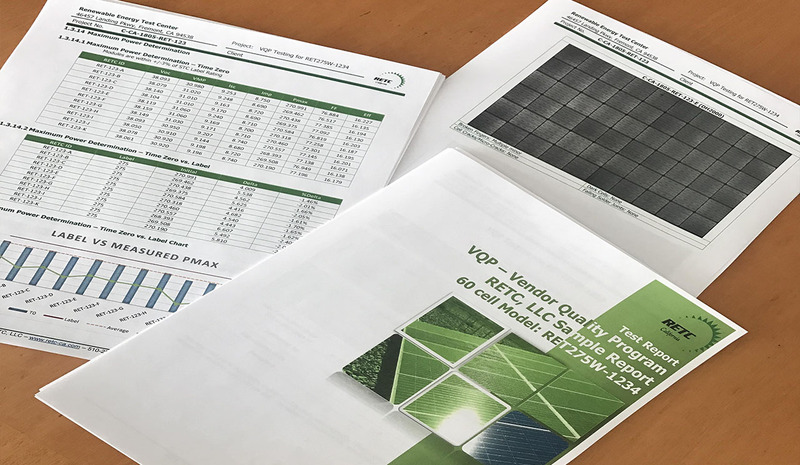 Solar power has been a key driver, with cumulative installed capacity quadrupling in the five years through 2017, according to SolarPower Europe. That’s increased to the equivalent of about 400 modern nuclear reactors, and solar is forecast to double in the next five years. Government policies have helped and hindered the build out of solar and other renewables – as tax incentives, green-energy mandates and feed in tariffs are introduced, expanded, scaled back or eliminated. As with any boom, risks rise as investors and companies jump on the bandwagon without doing enough research and vetting of solar power projects – from engineering and contracting to the actual builders of the generation and distribution equipment. As always, massive tax and regulatory uncertainty is present too. Haste has created some spectacular failures, including projects that didn’t meet their original estimates for generating power. One of the most critical links is the photovoltaic panel that turns the sun’s photons into electrons to power a home, cell phone or automobile. 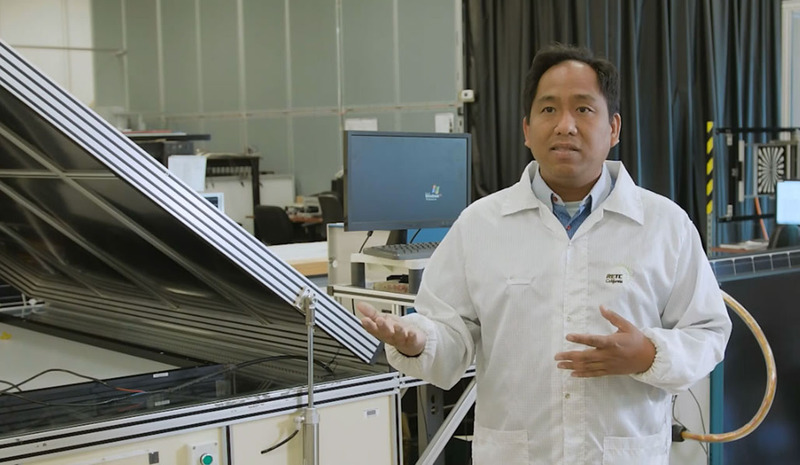 Questions abound about solar modules: Will they meet the promised capability to generate electricity? Will they last as long as promised? Could they burst into flames after a few years? U.S. and European investors need independent answers to these and other questions – and more and more investors in the rest of the world want them too. The use of so-called bankability studies to determine these aspects in projects is the key to developing, financing, building and signing agreements to sell the power. 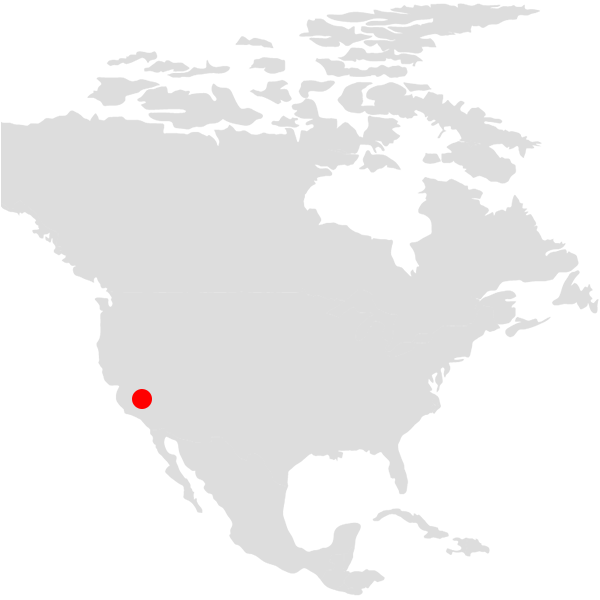 The term comes from whether a bank should finance a project based on projected returns. Manufacturers guarantee their modules to last 20 to 25 years. But there’s no assurance that they themselves will be around that long; they will consistently make top-flight modules at scale; and their suppliers will maintain quality. Even with guarantees, investors and others would rather avoid the headache of problem panels. For manufacturers juggling slim margins and investors facing numerous risks, a failure can be costly. 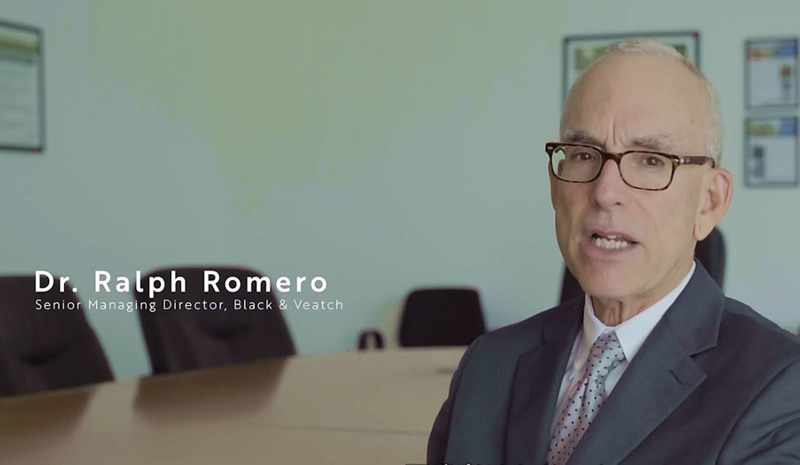 Dr. Ralph Romero, who is senior managing director of Black & Veatch Management Consulting’s PV evaluation practice, says there have been numerous instances of panel problems or failures that could have been prevented, if manufacturers had done bankability studies and listened to the feedback. In one case, some critical changes recommended by his firm were ignored. The bankability sector is dominated by three firms. 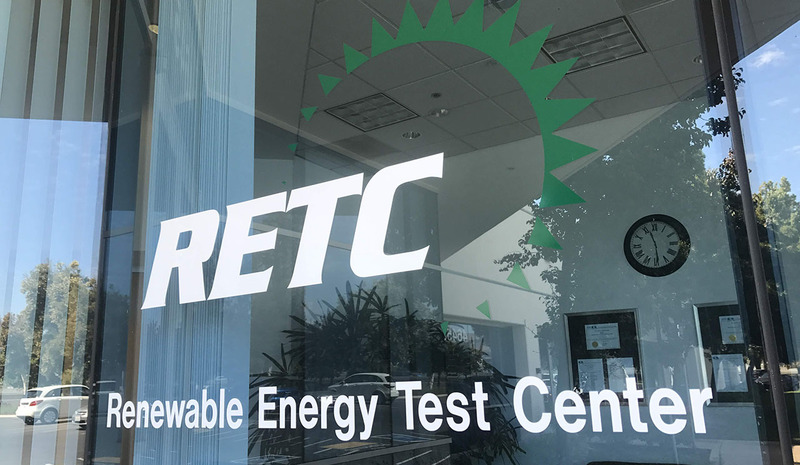 Fremont, California-based RETC is a contender for the top spot based on revenue, with significant market share in the largest market in the world – the U.S. 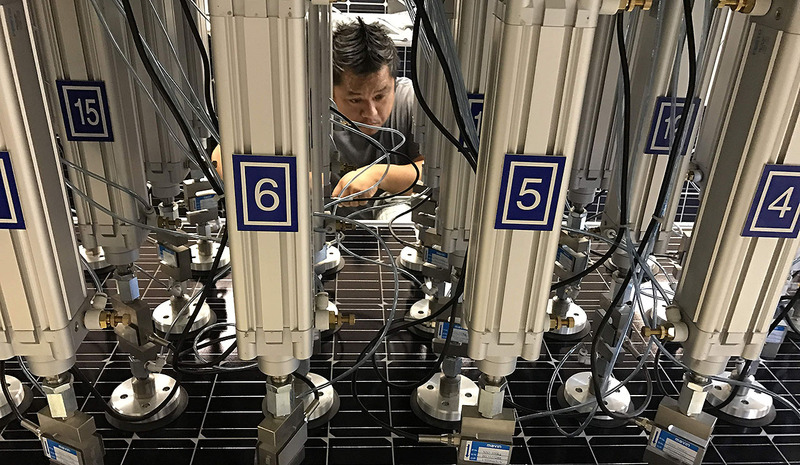 The genesis for the company, which was founded in 2009 by former computer and semiconductor engineers Kedir and Alelie Funcell, came from their difficult experience in trying to commercialize new PV technology. Japanese trading company Marubeni took a 70% stake in March 2018. “We realized that there was a very severe need in the industry to help companies, like ours at the time, to guide them through the certification process, guide them through the reliability testing and the proof of concept, the durability testing and the market introduction,” says Kedir, who came to the U.S. from Algeria to study engineering in college and stayed on to work in semiconductors. Bankability studies extend to each component of a project, ranging from the panels and inverters to the trackers and storage batteries. (Inverters convert the direct current to alternating current so consumers can use the electricity, and trackers move the panels to follow the sun.) Third parties also conduct due diligence on the entire project itself, including the engineering, procurement and construction aspects as well as environmental impacts. For its solar bankability studies, RETC doesn’t compete on cost but on quality, customer service and speed, says Kedir, noting they take three to five months to finish. 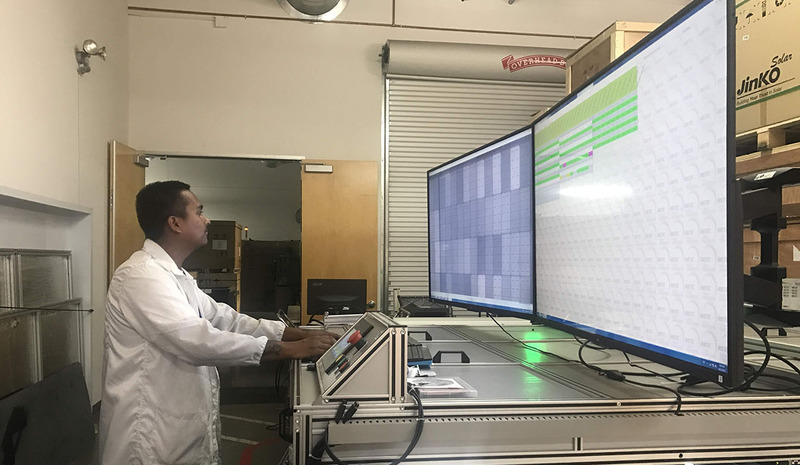 Data gathered at three U.S. test sites and others in India, the Philippines and Chile, form the basis for the reports, and customers have real-time access to data as tests are completed, says Emmanuel Siason, the firm’s engineering director. “That’s one of our advantages compared to others. You don’t have to wait three to six months to find out something went wrong. So, that’s a very big advantage. It’s all about time to market – it’s very important to know the failures, so that manufacturers can correct them quickly,” he says. In its short history, RETC has made quite a name for itself. Indeed, after looking at candidates around the world., U.S. engineering and construction giant Black & Veatch chose to partner with RETC last year in a joint venture to evaluate, rank and characterize double-sided solar panel technology, in conjunction with major manufacturers and banks. 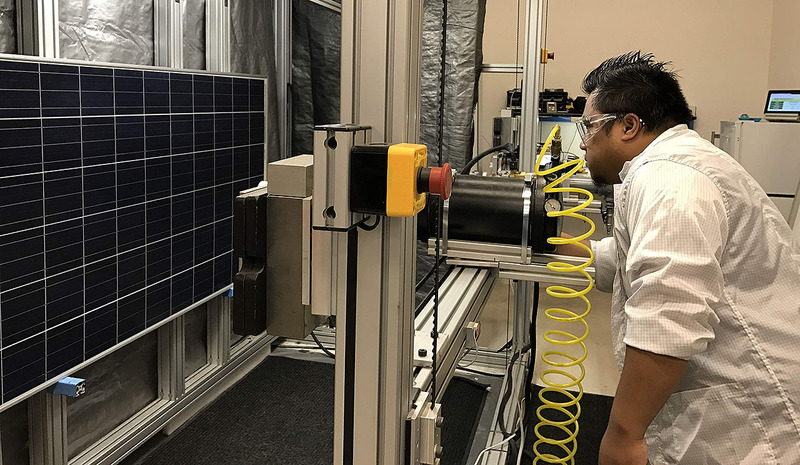 These bifacial panels enable an up to 20% increase in output – with only a 5% to 10% cost increase. 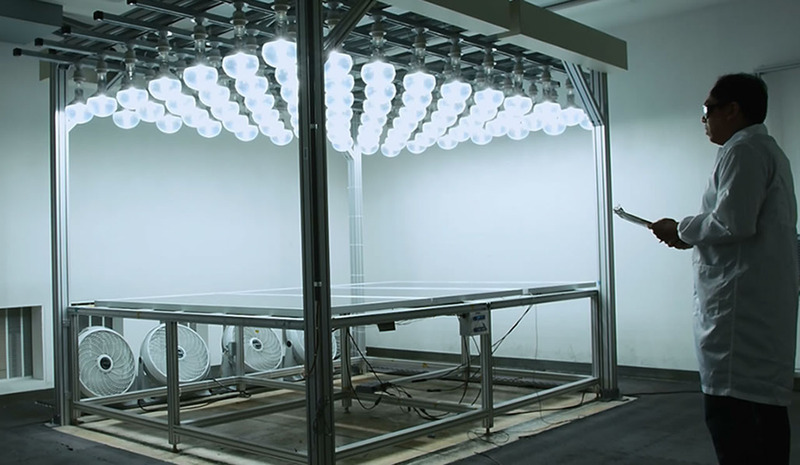 B&V, which had $3.4 billion in revenue in 2017, wanted a company that could provide it with reliable bifacial test data collected in line with industry standards and practices. “It was important to for use to establish a relationship with a trustworthy test lab experienced in PV, with a high reputation in the field and for professionalism, and led by qualified cadre. And that led us to RETC,” says Romero. 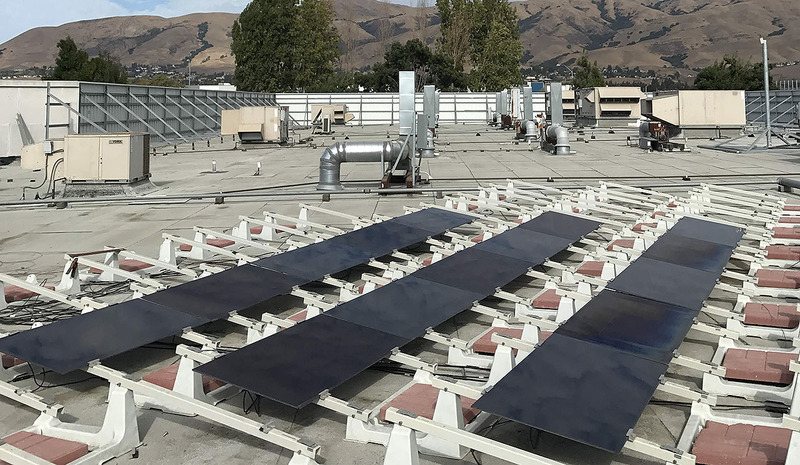 These panels, which can be placed vertically, such as on highway sound barriers, look to revolutionize solar, much the same way that trackers did. 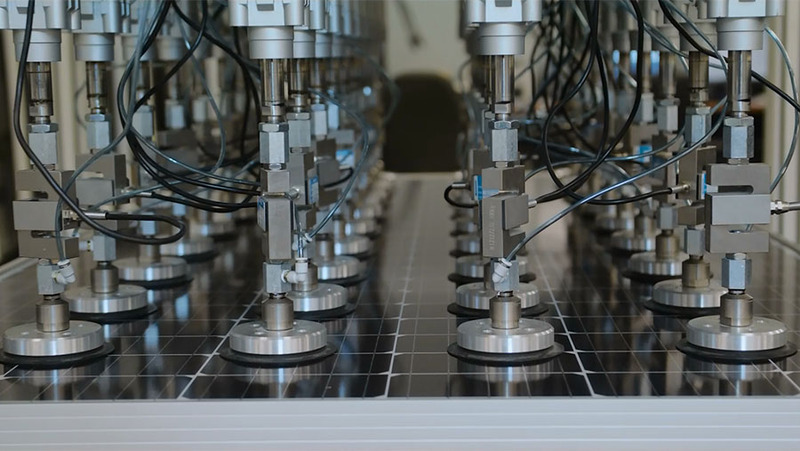 And while there isn’t an accurate predictive model for bifacial generation that lenders trust yet, he expects one will be available within the next two years. RETC and B&V are also working with the U.S. National Renewable Energy Laboratory on that model validation. 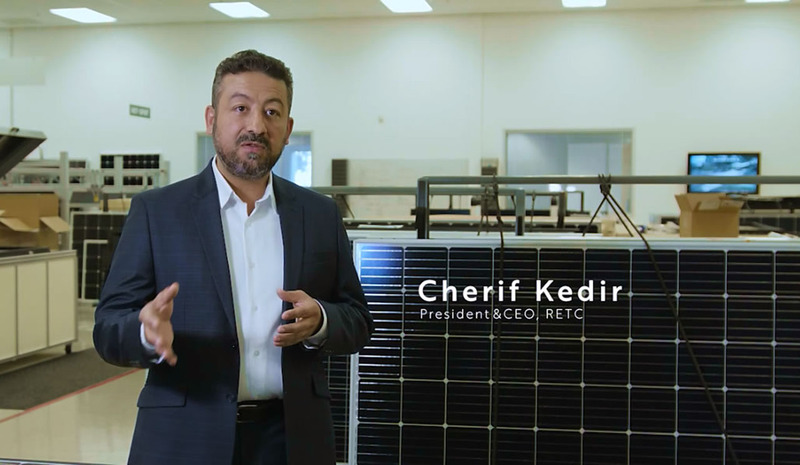 In addition to the expansion into bifacial, RETC is moving ahead later this year to start the same type of certification and bankability tests for energy storage systems, namely those based on lithium-ion batteries, which are used in utility-scale storage and home solar generation. That storage market growth forecast is “phenomenal,” says Kedir. 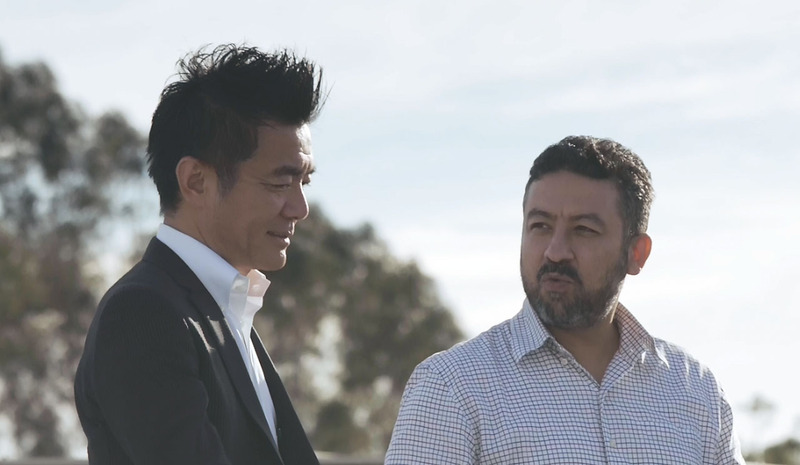 Marubeni is optimistic for the company’s outlook and its potential to help the trading company evaluate the latest in solar and battery technology and integrate that into its global renewables and machinery businesses. All information contained in this article is based on interviews conducted in September 2018.